These is our recommended application tool. 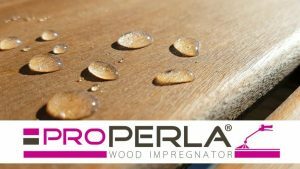 proPERLA® Water Repellent Rating : ★★★★☆ 4.9 Based on 231 reviews. The most expensive renovation is not always the best one. 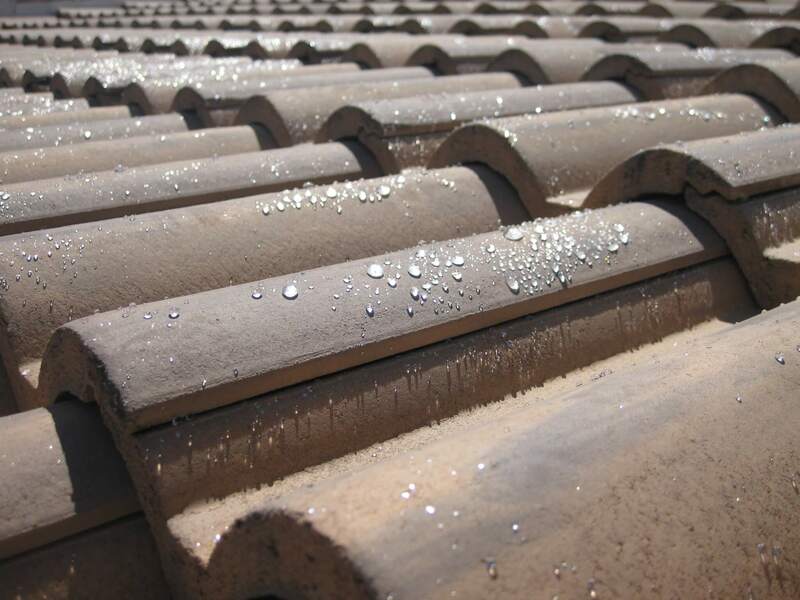 The lifespan of a proPERLA® roof impregnation is at least 10 years. 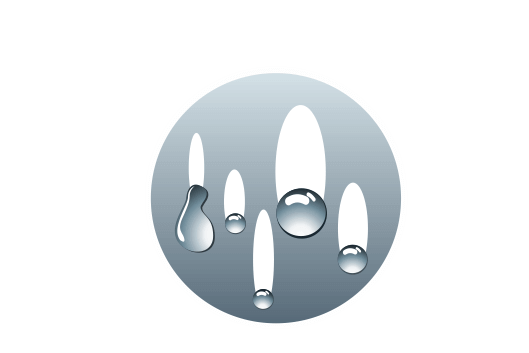 Its super hydrophobic properties have a direct impact on its many performance characteristics.Freezing water expands its size and frost damage occurs only if it is able to ingress in a wall. Water is not able to remain on a waterproof surface. Therefore no moss, algae, lichens and other microorganism can grow. Dirt particles are simply washed off with the next rain and the surface becomes self-cleaning. It will look clean and new at all times and no signs of deterioration will appear. Wet material transfer heat much quicker than dry materials. 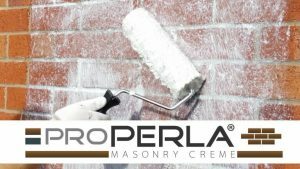 In the same way that a quality, breathable, thermal jacket will keep your body warm and dry, treating your building with proPERLA® will have exactly the same effect. 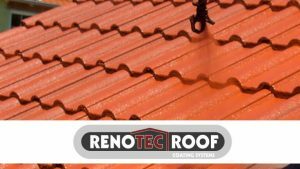 This is why we recommend to analyze all highlights and properties that a professional waterproofing system is able to offer you. 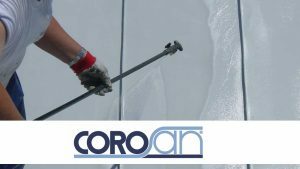 We can ensure to have combined all our expertise with microFORMULA®-Technology to offer to our applicators a waterproofing system of the latest technology. 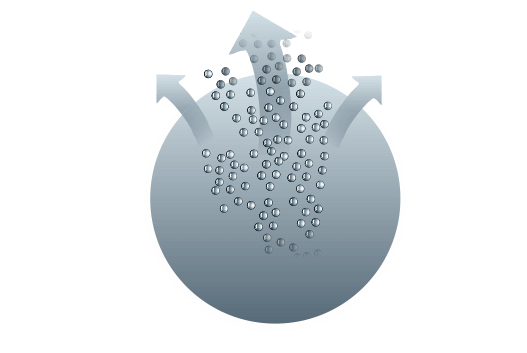 microFORMULA®-Technology causes a crosslinking-effect in building materials and converts them into micro-porous surfaces. 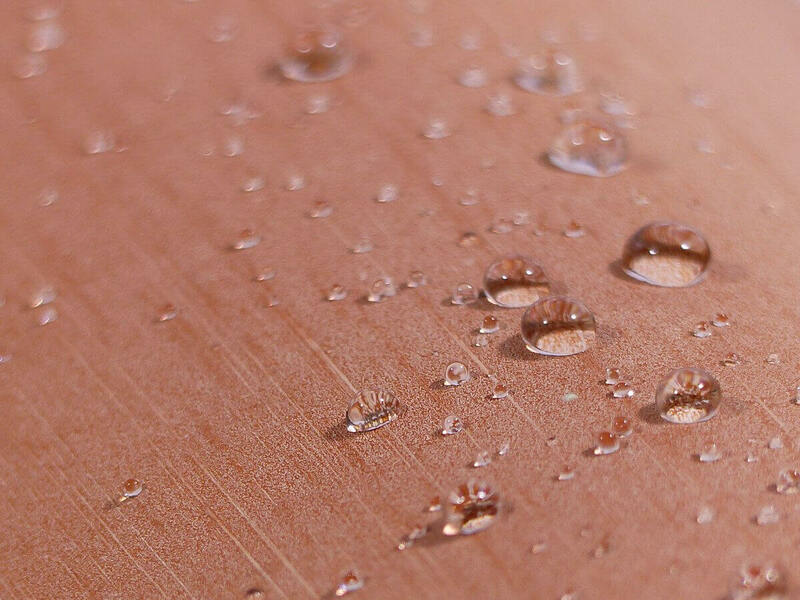 This is how the water repellent property is created that gives surfaces super hydrophobic capabilities. 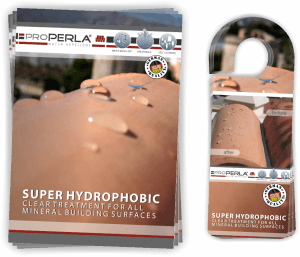 How does a roof sealer from proPERLA® protect your roof tiles? 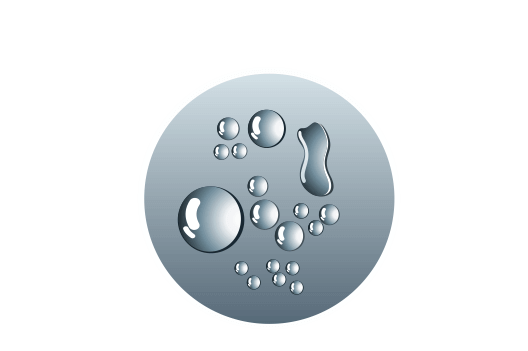 With microFORMULA® technology the sealing of mineral surfaces is a breeze. 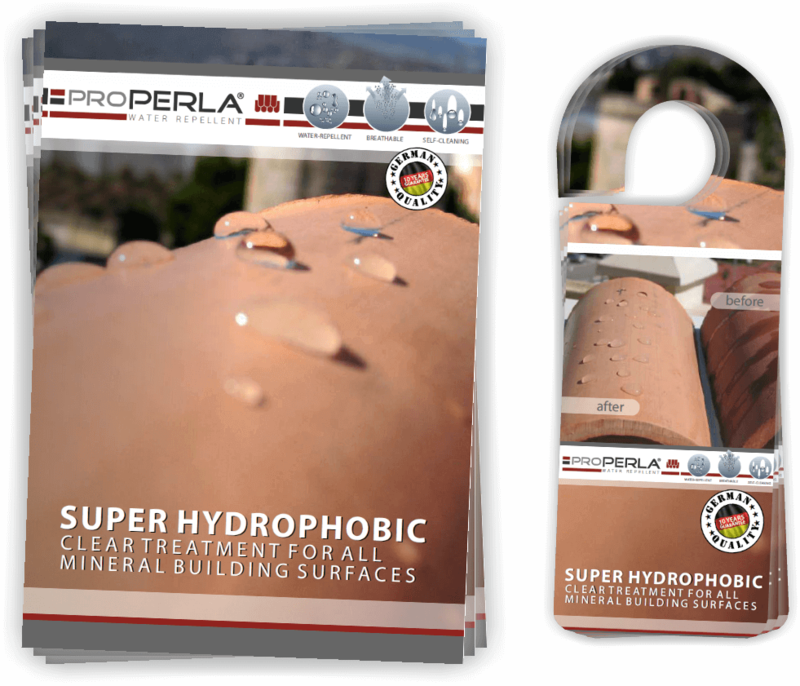 This technology has been integrated in all proPERLA® systems of the last generation. With the microFORMULA® technology the sealing of mineral surfaces is a breeze. 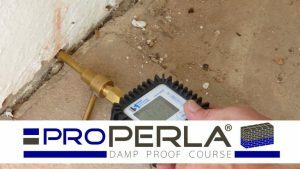 This technology has been integrated in all proPERLA® systems of the last generation. 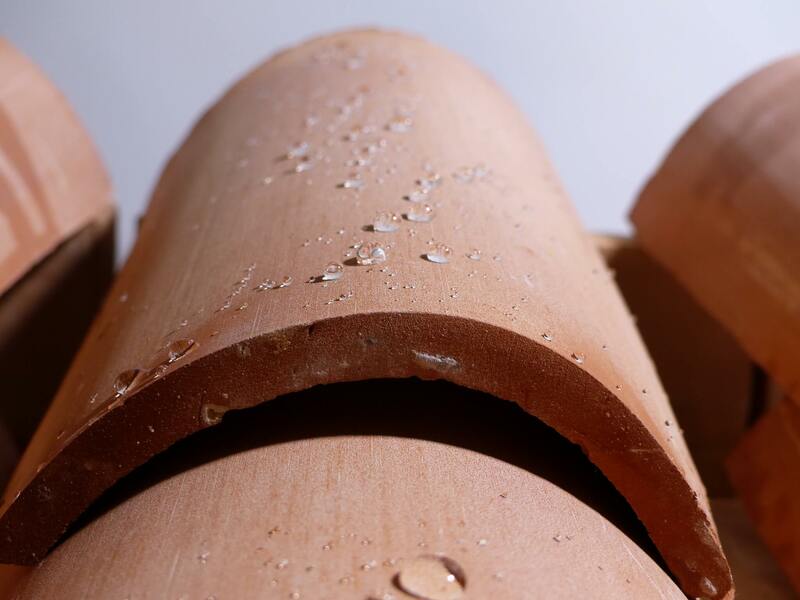 Dry building materials bring many benefits. A sealed floor protects against oil and grease stains as. 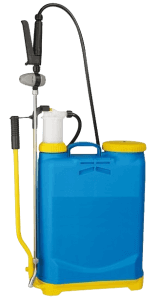 The cleaning of concrete paving or concrete slabs is much easier and the maintenance costs are reduced significantly. 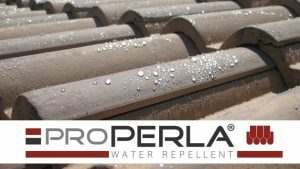 A roof treated with proPERLA® is no longer a breeding ground for algae, moss and lichen and microorganisms are washed automatically from the surface with a rainfall. 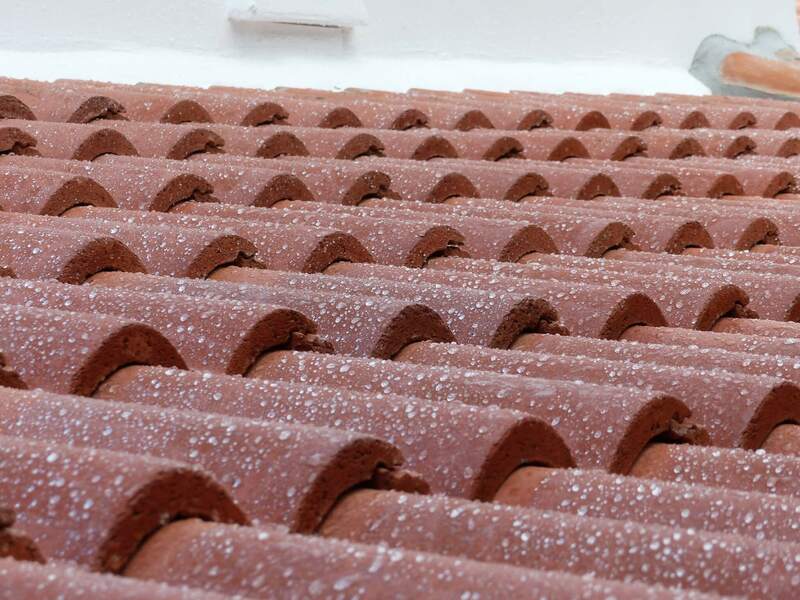 Especially a treated porous clay tile shows its effect and protects the roof against frost damage. Sealed facades and brickworks conserve always their excellent color freshness. The beading effect prevents water absorption and dirt particles no longer adhere to the surface. A dry wall prevents flaking of colour and is protected against salt efflorescence. The living environment inside the property is remarkably improved and the atmosphere improved therein. A surface treated with proPERLA® is protected for more than 10 years. 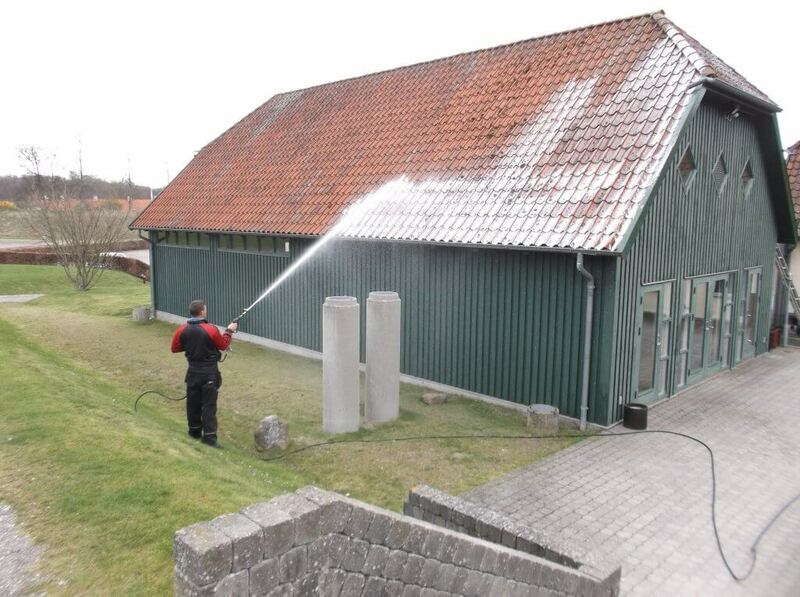 An inexpensive way to protect your property, whether new or old, against adverse weather conditions. 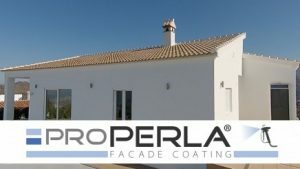 The resistance to UV-radiation by all proPERLA® systems guarantees an above-average life span of the treated building materials. Those conserve their original state and ensure their proper function. 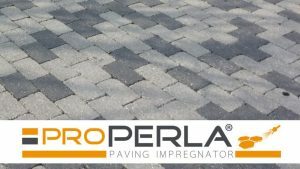 Improve you products range and become today an official proPERLA® partner. Many benefits are awaiting you. For more information feel free to contact us through our contact form or by phone. Our specialised team is at your disposal for any question about our systems or products.